Mark Wegh, owner of the Porsche Classic Center Gelderland, is a vivid collector of Porsche 356 sales literature. 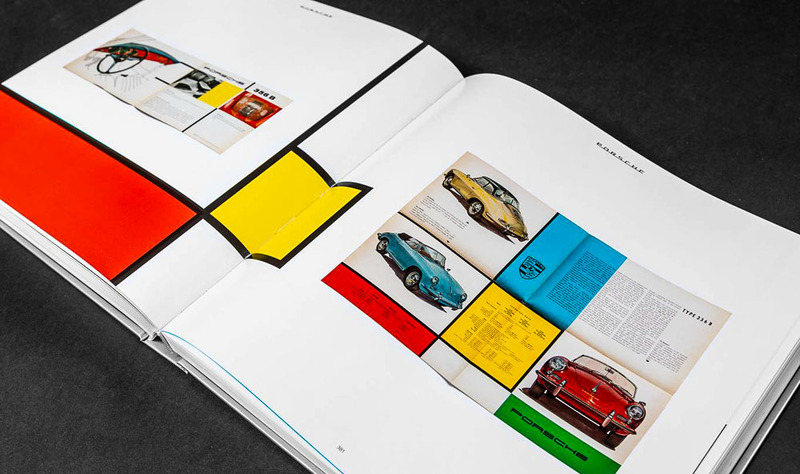 He had the impression the existing books about Porsche 356 Sales brochures and literature did not fulfil his needs. 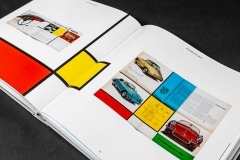 And that;s why he decided to publish his own Porsche 356 Sales Brochure Collection book. 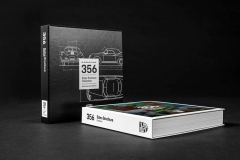 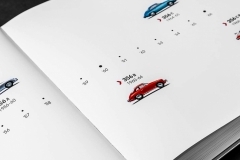 With the help of some of the worlds most renowned Porsche 356 literature collectors, including the Love for Porsche – Liebe zu Ihm collection, Mark Wegh put together a vast book, containing all the currently known Porsche 356 sales literature. 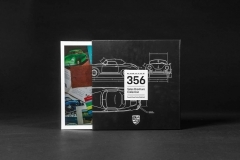 However, the Porsche 356 Sales Brochure Collection book has far more than just the sales brochures. 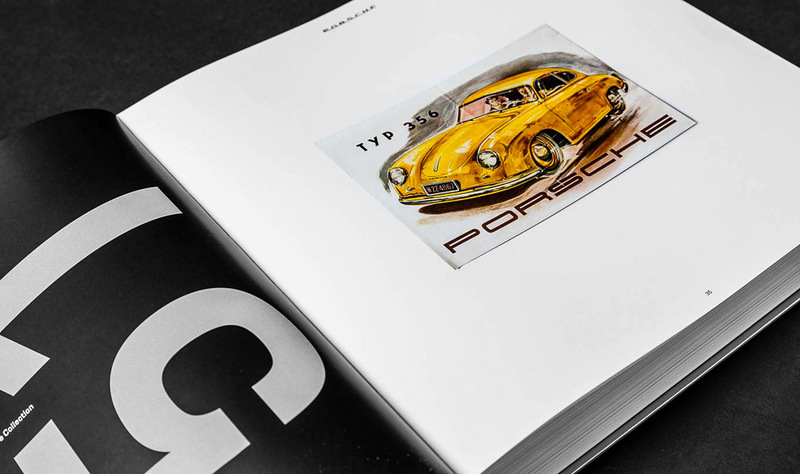 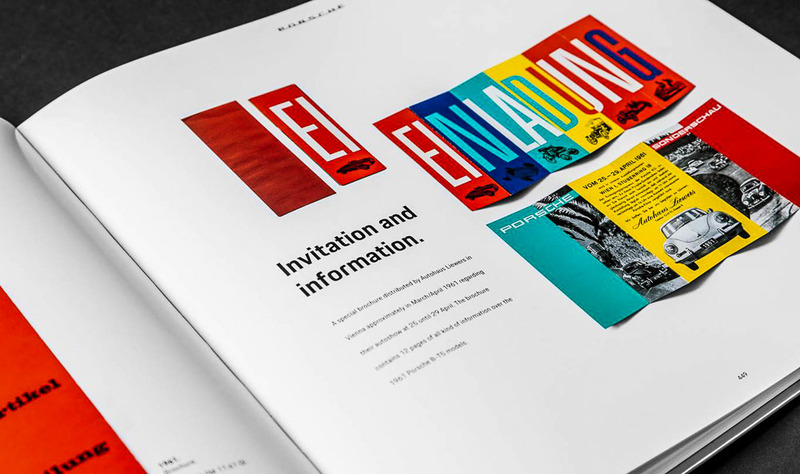 The covers of the first Porsche Christophorus Magazines are included too, as well as early price lists, letterheads and so on. 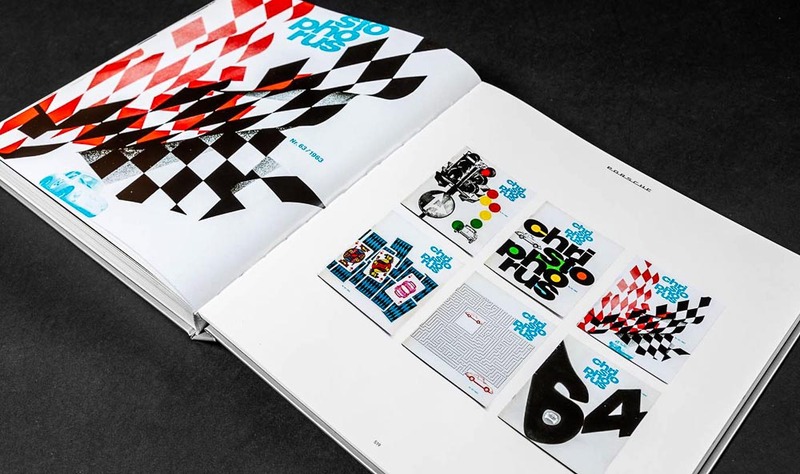 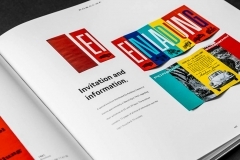 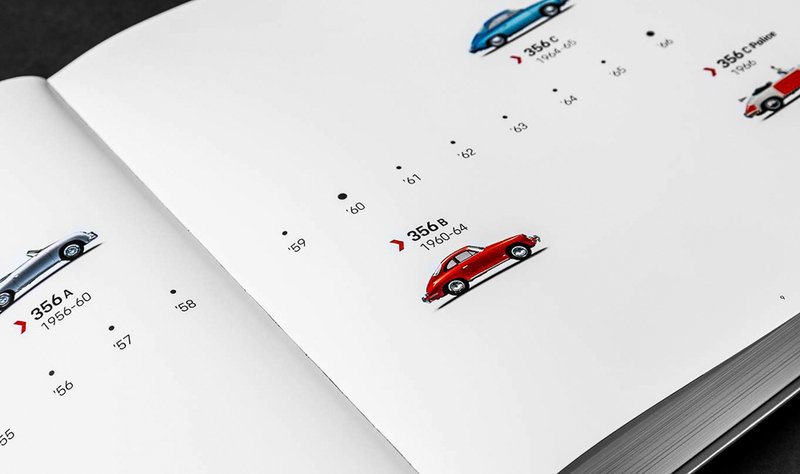 The book has 576 pages and comes in 2 editions. 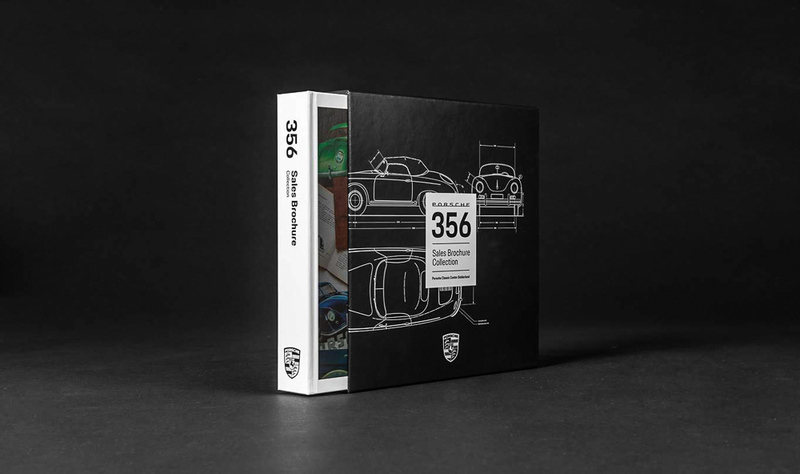 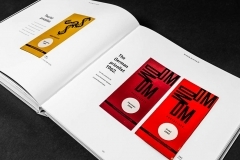 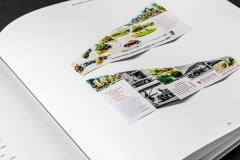 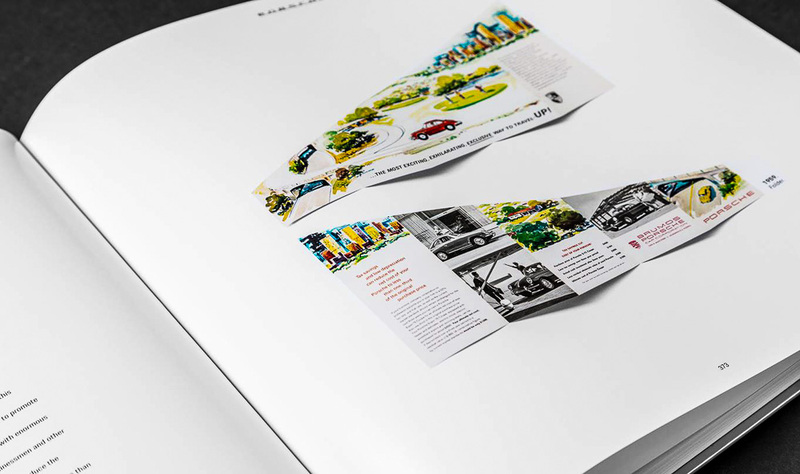 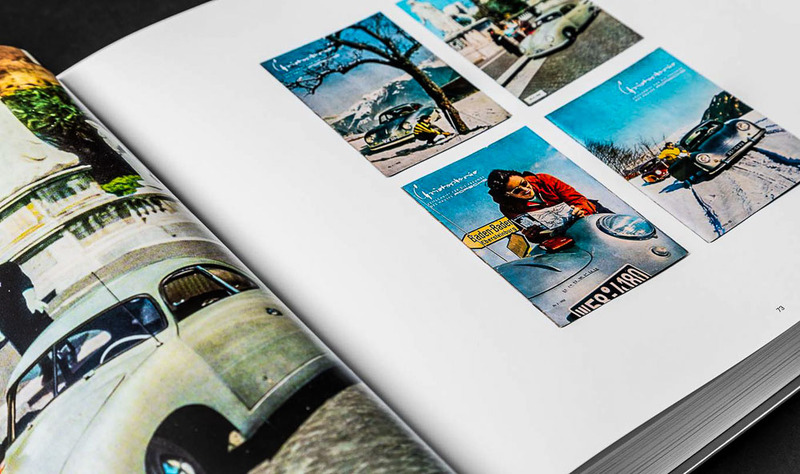 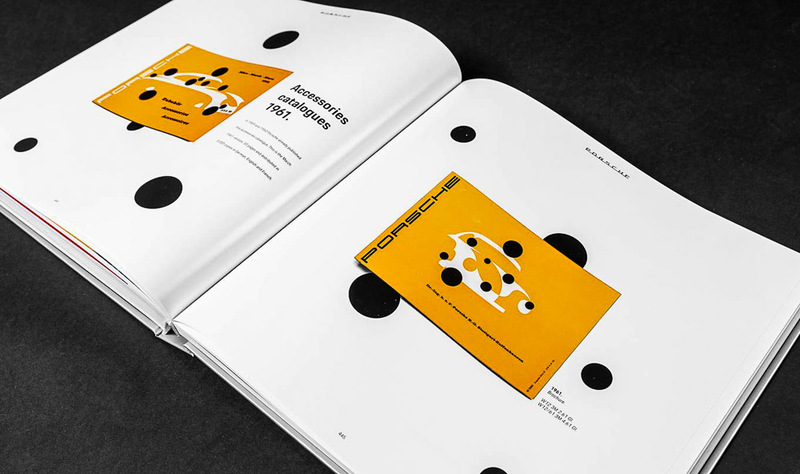 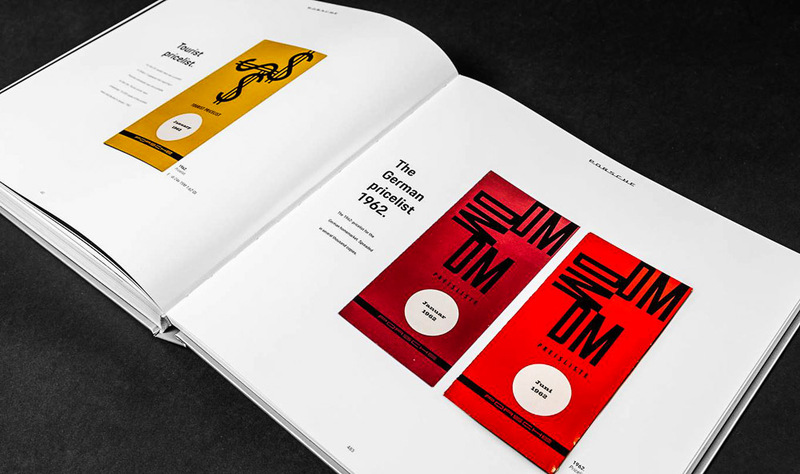 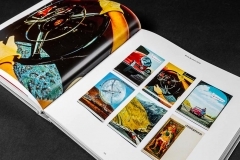 The numbered and limited edition, printed in 356 copies, contains an exact (numbered) reprint of the extremely rare Porsche 356 Gmund SL sales brochure. 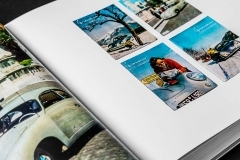 For Porsche 356 literature collectors, there is no way around. 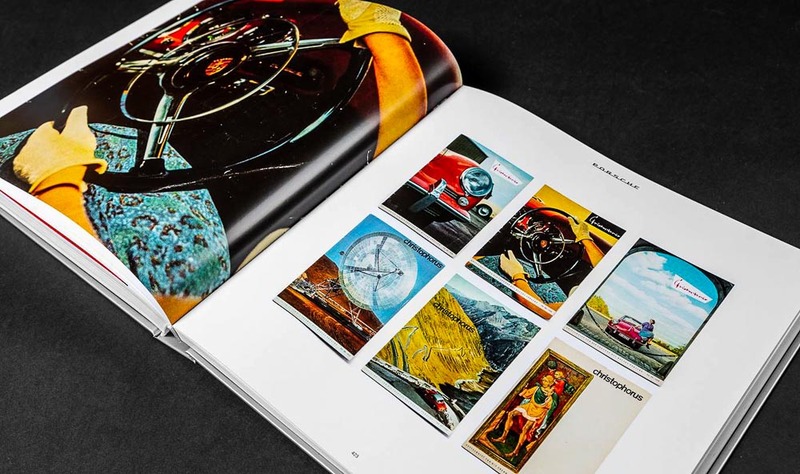 This is by far the best book on the subject and is a must-have in your collection. 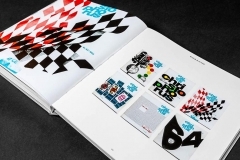 And of course, the limited edition is the best option for true collectors. 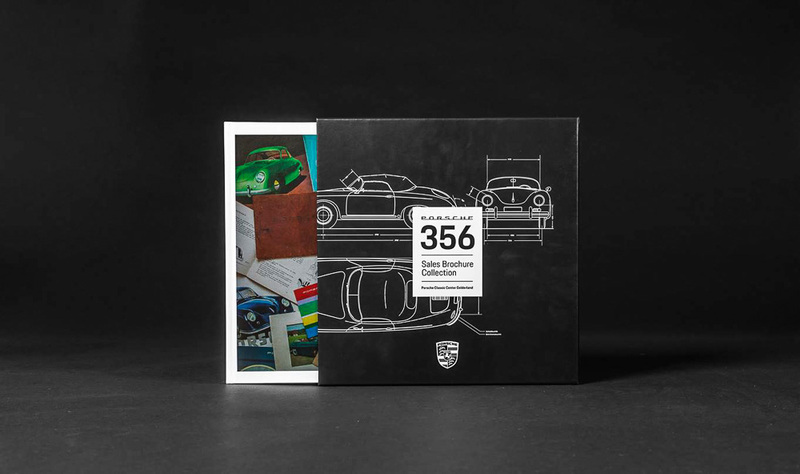 We predict the limited edition of the Porsche 356 Sales Brochure Collection Book might become a collectible on itself in the future. 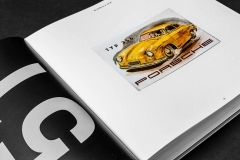 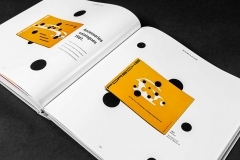 The book is written in English and is available at Porsche Classic Center Gelderland.